Karate is one of the most popular martial arts in modern times; however, its origins date back to ancient kingdoms and are wrapped in myth and legend. 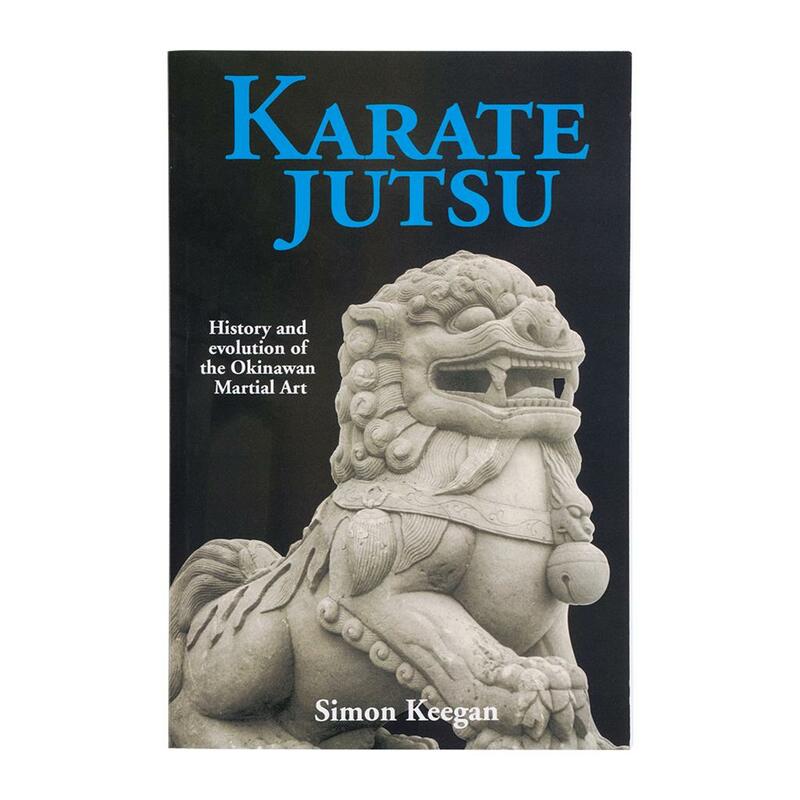 In this book, fifth-degree black belt Simon Keegan explores karate's rich history, from its roots to its current development. This book is a great read for any curious karateka or martial arts historian. 254 pages.